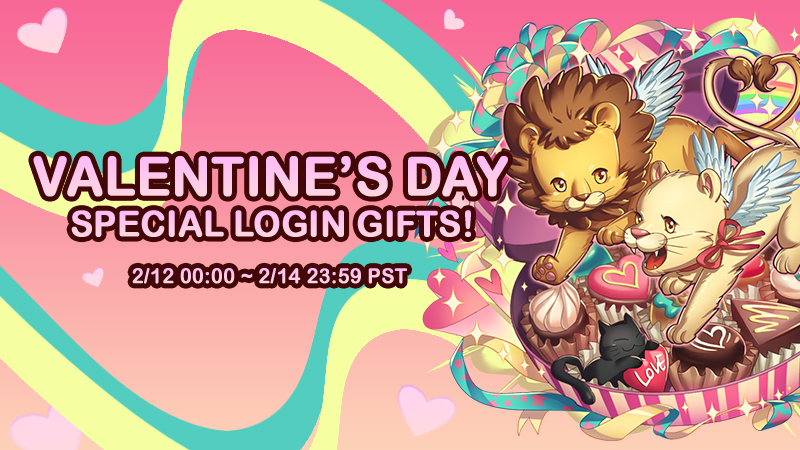 Be sure to log in everyday to maximize your rewards! Buying/Selling accounts is against the Terms of Service and Gamevil holds no liability for you attempting to sell their property. That's what i've been telling everyone... Yet they still do not listen. Buying/Trading/Selling accounts is against ToS. If you lose your account by that method, then its on you. Sorry DJ, but this is on you, not GV.